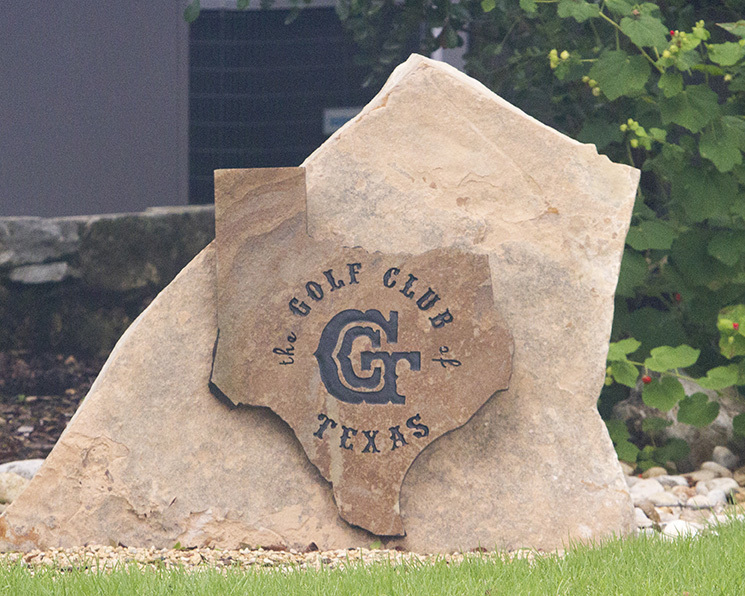 Will tee off on September 20, 2019 at 1:00 pm at the Golf of Texas. The Annual Tournament serves to fund our TV Ministry. Contact (210) 227-1297 ext 129 for Brochure, or email: lsanchez@sfcathedral.org.